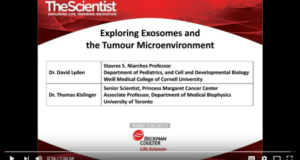 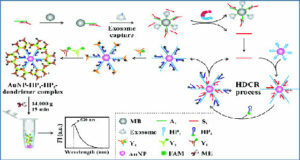 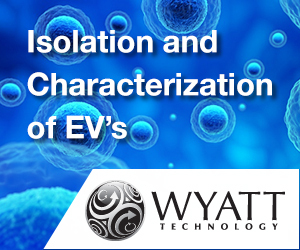 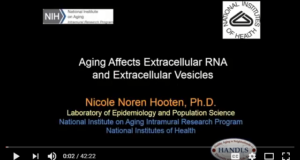 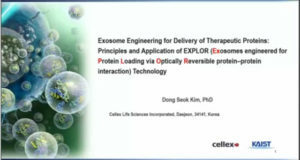 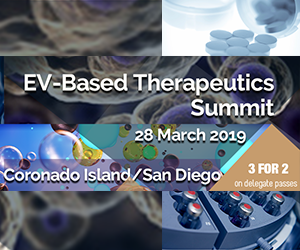 The past decade has witnessed an exponential development in the field of extracellular vesicles. 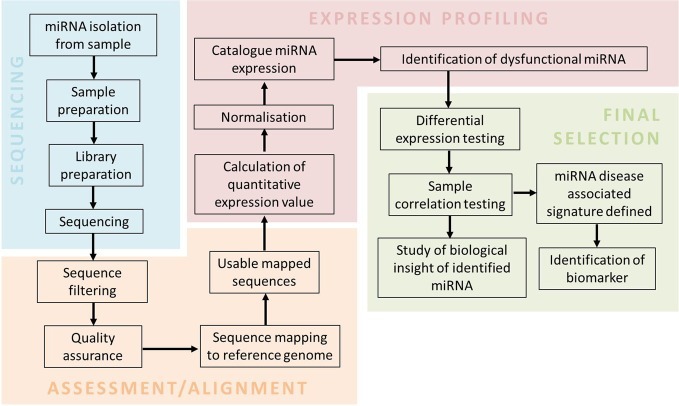 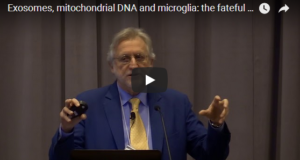 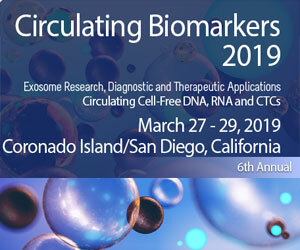 Sporadic observations have reached a critical level and the scientific community increasingly recognizes the potential biomedical significance of these subcellular structures present in all body fluids as significant components of the cellular secretome. 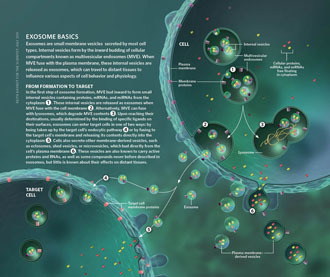 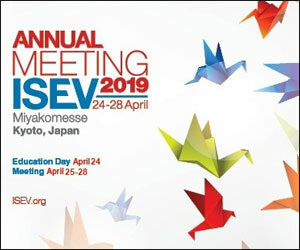 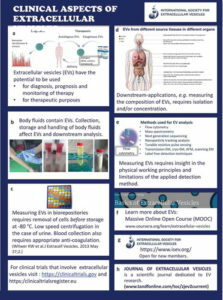 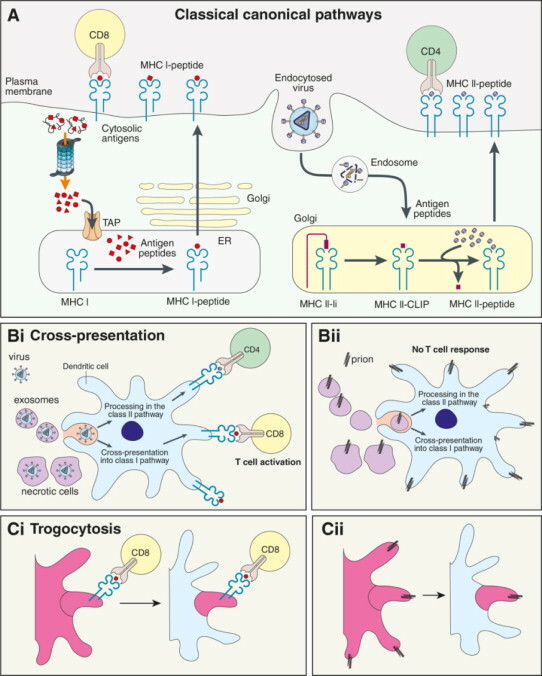 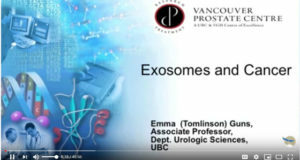 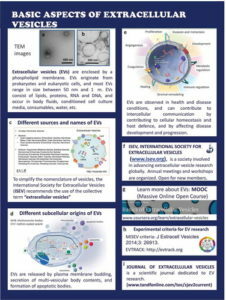 The Educational Committee of the International Society for Extracellular Vesicles prepared two posters (“Basic aspects of extracellular vesicles” and “Clinical aspects of extracellular vesicles”) to provide essential pieces of information on extracellular vesicles at glance for anyone not familiar with the field.